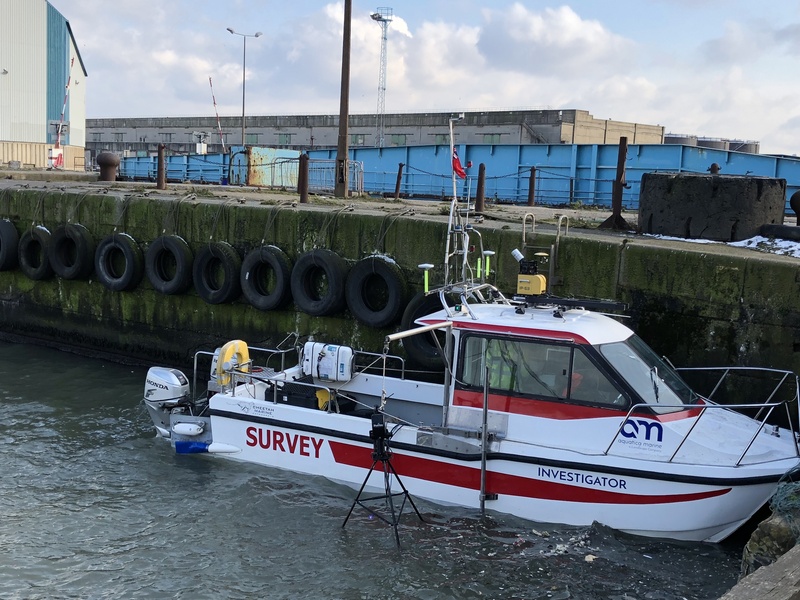 The application of multibeam sonar technologies allows LandScope Engineering to offer a comprehensive underwater modelling and survey service. 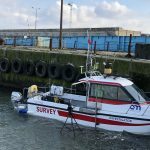 Multibeam systems are deployed either dynamically from a survey vessel or statically from a tripod or gantry mount to provide high resolution sonar measurement in 3D. The resultant models are delivered to the highest order of accuracy and in a wide variety of client specified formats. In dynamic acquisition mode, the 3D sonar record is rectified for vessel movement through accurate modelling of platform dynamics including position, heading, pitch and roll. In static mode, LandScope employs various underwater referencing techniques to ensure separate scans are co-registered and positioned accurately in 3D space. LandScope’s underwater modelling and visualisation service mitigates the risk, and often subjective reporting, associated with traditional diver surveys.